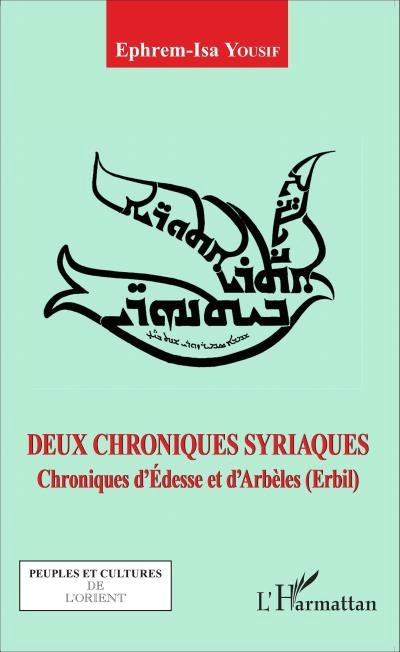 L’auteur nous présente deux chroniques syriaques anciennes, et nous invite à un passionnant voyage vers nos origines orientales. Elles nous relatent les débuts du christianisme en haute Mésopotamie, en Osrhoène et en Adiabène, avec leurs capitales Édesse et Arbèles (Erbil). Elles évoquent les premiers rois et les premiers évêques de ces deux provinces voisines, nous révèlent les grands événements politiques, militaires et religieux des premiers siècles de notre ère, dans l’empire romain et dans l’empire parthe puis perse sassanide. The author presents two ancient Syriac chronicles to us and invites us to an exiting journey to our eastern origins. They relate us the beginnings of Christianity in High Mesopotamia, in Adiabene and in Osrhoene, with their capitals Edessa and Arbela (Erbil). They evoke the first kings and the first bishops of these two close provinces. They reveal the great political, military and religious events of the first centuries AD, the Roman Empire and the Parthian and Sassanian Persian Empire. Ephrem-Isa YOUSIF was born in Sanate, a village in northern Iraq. 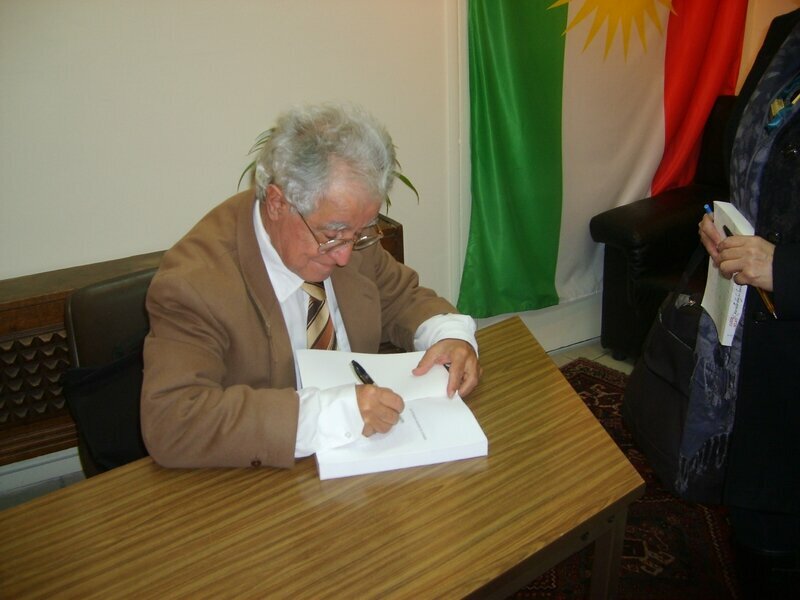 He is the author of several books on Mesopotamia and the Syriac culture. Graduated of the French university, he obtained two doctorates in Philosophy and Civilisations. He taught philosophy at Toulouse. 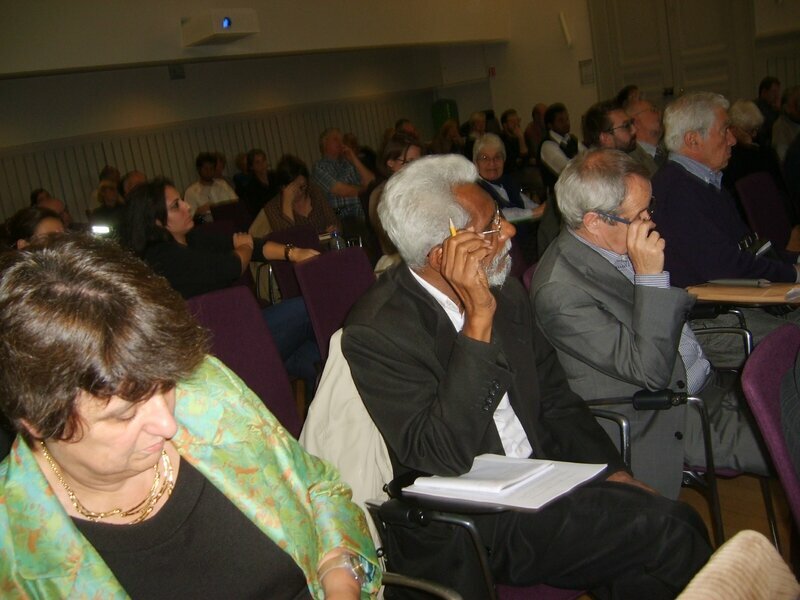 Today, he gives lectures and conferences in various regions. He has published books like The flowering of Syriac philosophers, Syriac chroniclers, the glorious figures of Mesopotamia, Mesopotamian Christians.